Our new clients were excited when their new consumer product was approved for one of the outlets in a big national chain. They were thrilled with their “success” and were entertaining visions of their product taking off in the multi-store chain. They would sell in quantity, collect from one entity, get national exposure, and show the other chains the validity of their product! What an opportunity! So why weren’t we equally excited? Our experience building a national brand had sobered us to the stark, cold realities. We didn’t want to pop their balloon, but we also didn’t want them to fail. Our response was “Now you’ve got some serious work to do!” Then we spent some time explaining the actualities of the situation and all the implications, good and bad. On the good side, they have achieved an opportunity to demonstrate massive sales and customer demand. They would be golden if the local manager who allowed them in her store would recommend them to others in the chain and possibly to the regional manager. If they went on to perform as well regionally, they have a good chance of going national, and possibly becoming part of the national chain’s “set” (the approved diagram for product positions on the shelves of all their stores). YAY! The key is if they can quickly demonstrate massive sales. Remember, sales to a buyer means scans. The buyer only sees the screen in front of her, not the back room, not the programming, not the shelf, and not the condition of your package, signage or pricing. Just the number of scans. 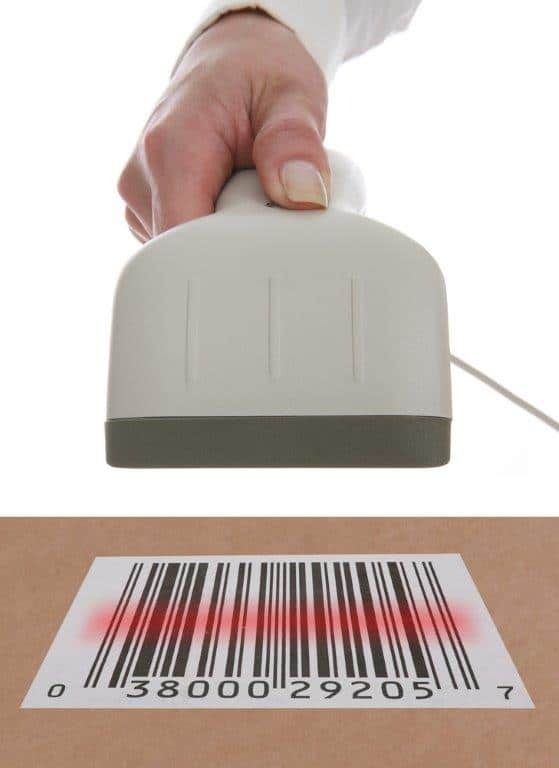 Mistakes can be made that can result in “reasons” why your product is not scanning. The buyer doesn’t care. She just sees scans. Backdoor scan number. If it’s a test market, then the UPC and other tracking numbers may be entered manually. One digit off at the back door will result in product rejection and the buyer will see no “sales,” or scans. Reorder scan number. If the reorder “ticket” that fits into the pricing slot under your product is wrong, missing, or upside down, your product will not be reordered, resulting in fewer sales. Pricing Tag. If the invoice was wrong or misread, the price will be wrong on the shelf and your consumer won’t buy it because it’s too expensive. Out-of-stock. If it’s not on the shelf (because it’s not delivered, or it’s still in the back room, or it sold out and was not quickly reordered), it is not available for purchase. Now your customer thinks you are unreliable, and the store buyer sees a slow mover. Front Door Register Scan number. With any test market item, manual input is subject to error. Even though it’s scanning at the register, if there was an error in the entry, your sales are credited to another product. Blockades. Someone put the potato chip stand in front of your products. They can’t be seen, or, consequently, purchased. Label damage. Poor handling or outright competitor sabotage result in damaged labels, stopping sales because your product looks like damaged goods. Adjacencies. Your product looks too expensive compared to the products surrounding yours. Shelf Position. You are on the bottom and can’t be seen. You are new on the shelf and overlooked. Notice that none of these has to do with your wholesale price, package, marketing, quality, or wholesale availability. Yet they can result in a reputation as a slow mover or non-starter, concluding in a discontinued item. If you fail in the test market, you are permanently exiled from the chain! So when you get that big break, it’s “ALL HANDS ON DECK!” Focus as many people as you can on the “test” stores. You will be amazed at the number of sales stoppers you will find and fix –IF YOU ARE PHYSICALLY THERE!